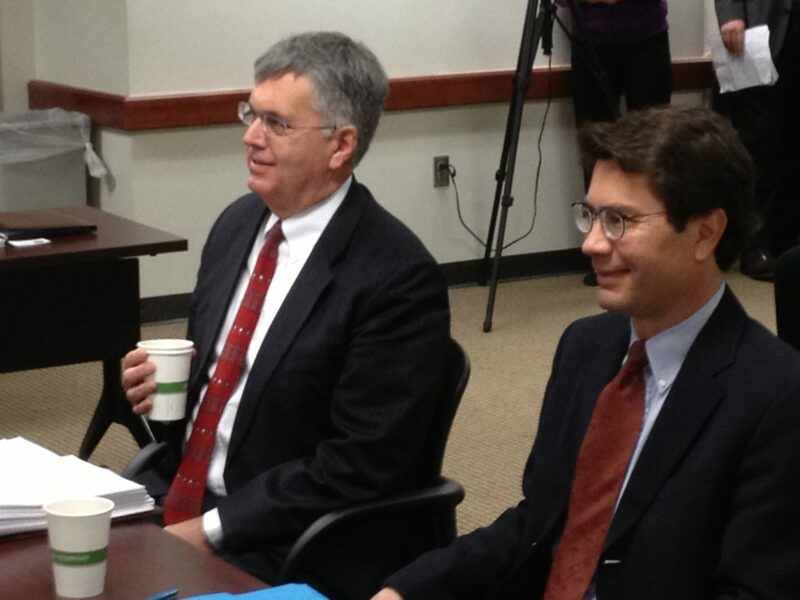 Co-chairs of the Kansas Board of Regents social media work group, Emporia State University general counsel Kevin Johnson, left, and Kansas University professor Charles Epp, right, prepare to speak to members of the regents on Wednesday. The regents members rejected the work group's primary proposal to make the social media policy advisory. 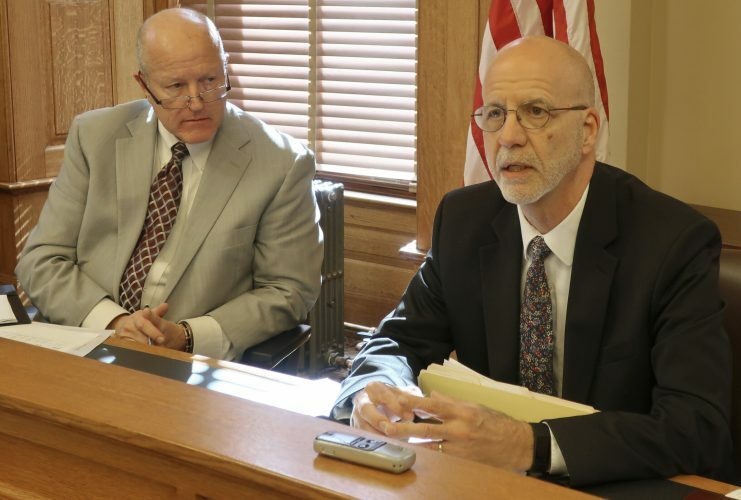 Kansas Board of Regents Chairman Fred Logan and Vice Chairman Kenny Wilk on Wednesday discuss the social media policy with members of a work group. The board members were meeting as the Governance Committee, which will forward proposed revisions to the full regents next month. Topeka ? Kansas Board of Regents leaders on Wednesday said they would not back down from the disciplinary aspects of the board’s social media policy for universities. “I don’t agree this restricts expression,” said Regents Chairman Fred Logan. Members of a work group assigned to review the social media policy, which allows university chief executive officers to fire employees for social media posts that conflict with the school’s best interests, said the policy has had a chilling effect on freedom of speech on campuses. Kansas University professor, Charles Epp, co-chairman of the work group, said officials must be vigilant in protecting freedom of speech at colleges because professors and students are often involved in cutting-edge research and forms of expression that frequently generate controversy. “You are touching the third rail of higher education here,” Epp said. Logan disagreed. He said the social media policy has been misunderstood. For example, he said, he has heard comments that if a university employee criticized the head of a university they could be fired. He described that as “ludicrous” because of First Amendment protections. 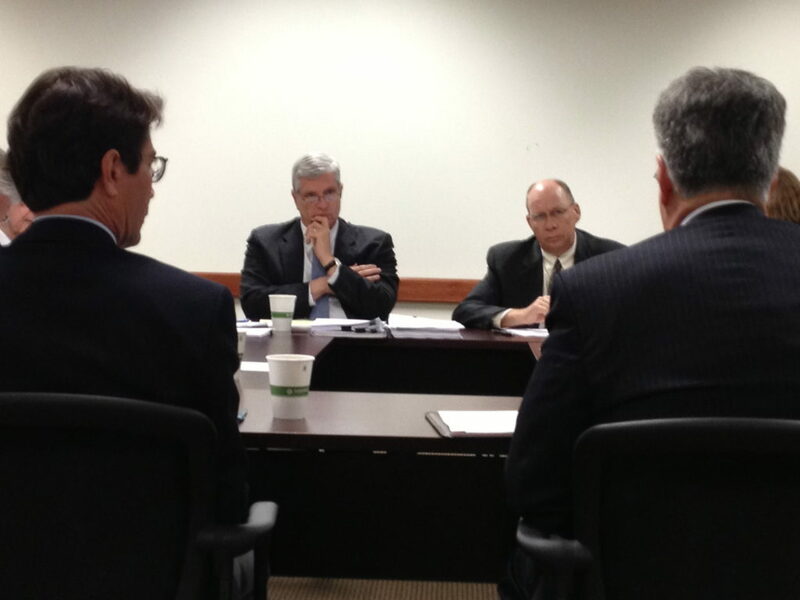 Logan, regents Vice Chairman Kenny Wilk and regent Tim Emert were meeting as the Governance Committee of the regents Wednesday to review the work group’s proposal to shelve the social media policy in favor of an advisory policy on the proper uses of social media. 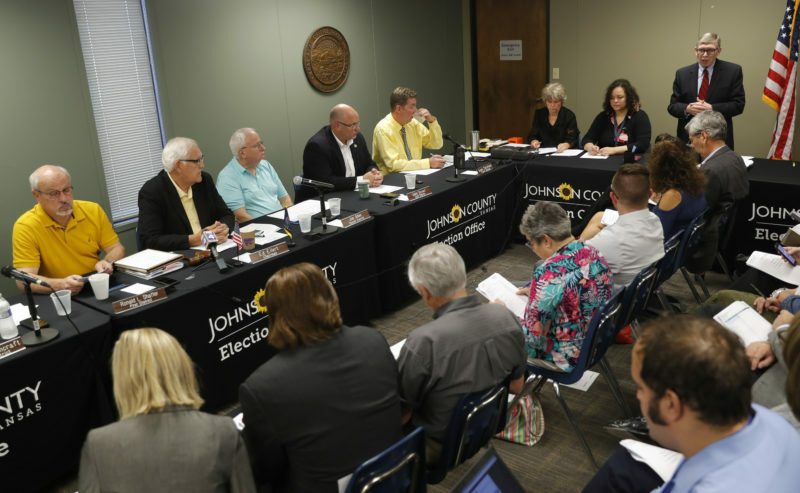 Work group Co-chairman Kevin Johnson, general counsel at Emporia State University, said the group’s proposal was more preventive than punitive by offering guidelines on the responsible use of social media. But regents members criticized the work group’s proposal. Regent Tim Emert said the work group was supposed to recommend “corrections” in the policy, not make a wholesale change. But Logan recommended adding language from the work group’s recommendation that emphasized First Amendment protections and academic freedom. 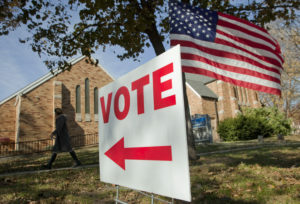 But Epp and Johnson said they were encouraged by the proposed changes. “We will have to see what the lawyers say this means in application. 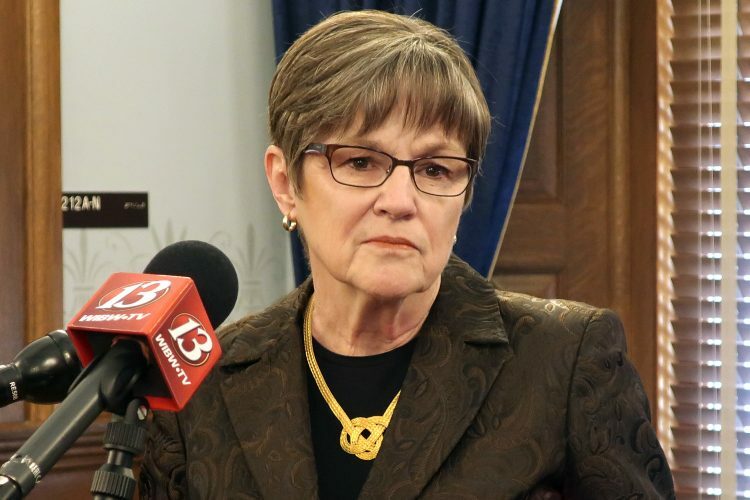 I’m heartened that they’ve included protections for academic freedom and an affirmation of First Amendment protections,” Epp said. The governance committee will meet again, probably early next month, to formally adopt the revised policy and then that will be forwarded to the full Board of Regents. It may take a week or more to get the revised draft policy posted online for comment, regents officials said. The regents formed the work group in January after faculty, staff and academic groups said the current policy was too broad and restrained free speech. The group, made up of faculty and staff from regents universities, approved its proposal earlier this month. 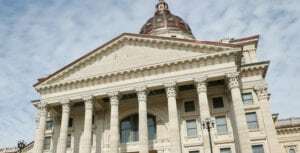 The regents passed the social media policy in December after an anti-NRA tweet by KU journalism professor David Guth sparked a national uproar and prompted some Kansas lawmakers to call for Guth to be fired.